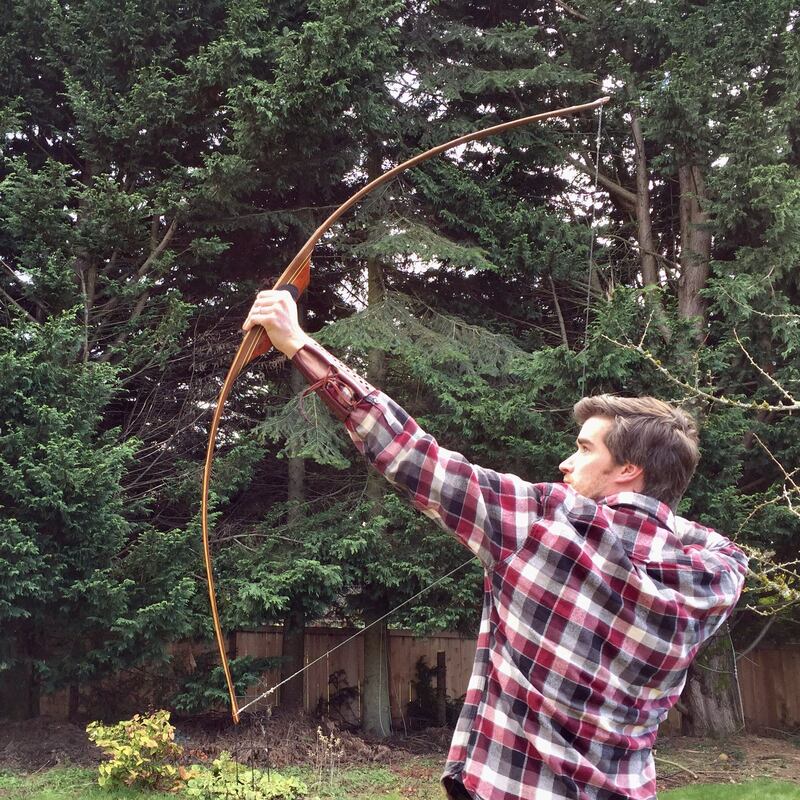 This is my third attempt at a bamboo-backed ipe bow and I like how this one turned out. 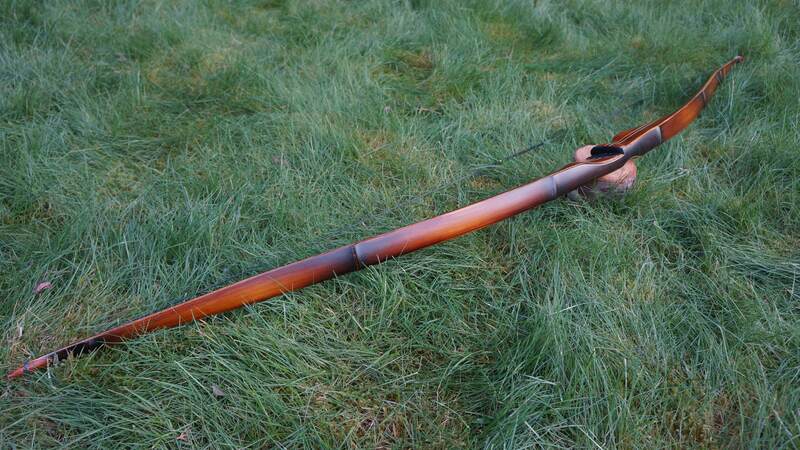 43# @ 29", 66" NTN, 12" stiff handle. 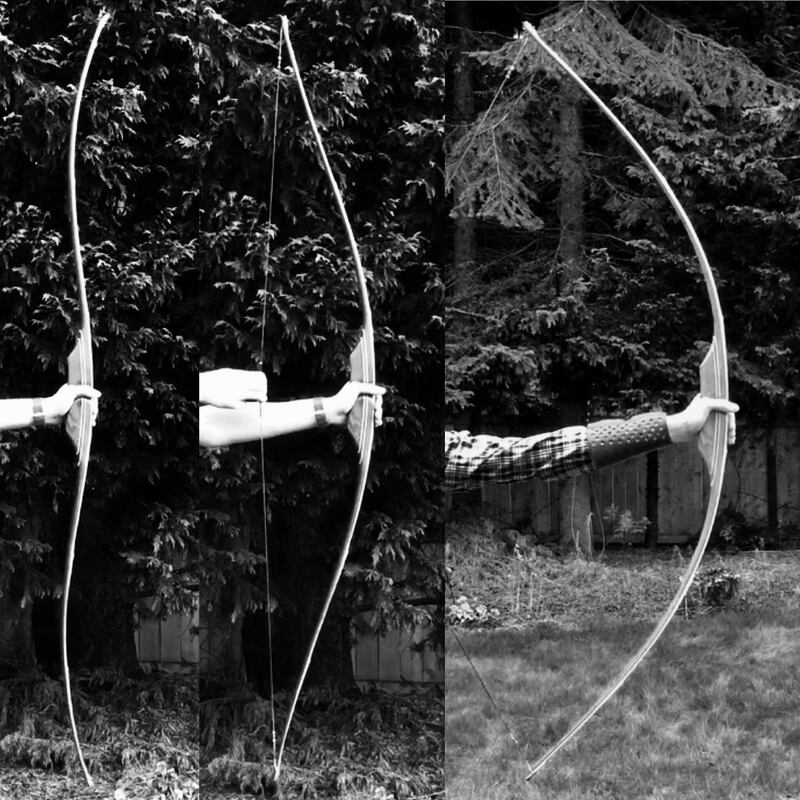 Limbs are 1 3/8" wide from the fades till a few inches past mid-limb. Mild "Eiffel Tower" taper to 3/8" wide tips. It has about 2" of deflex and holds 1" reflex just after unstringing. 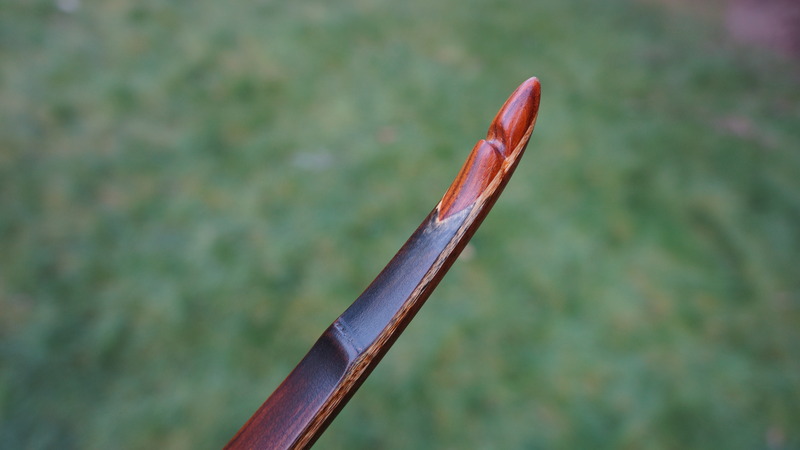 The handle section is cocobolo and ipe with maple accents. 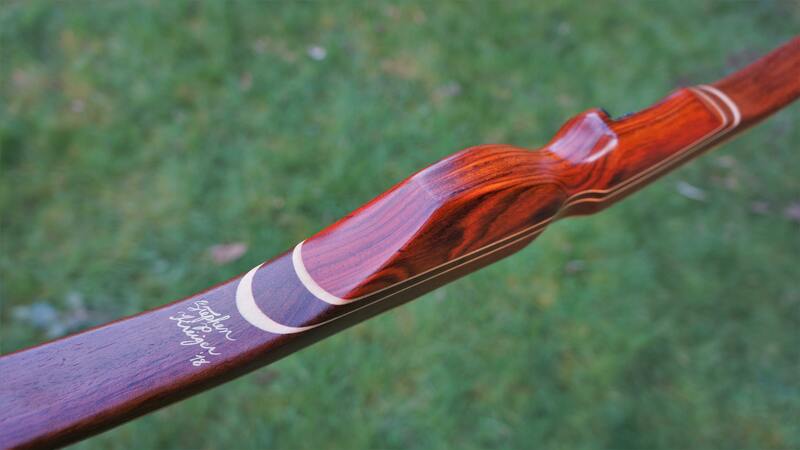 Tip overlays are cocobolo. I couldn't bring myself to add a leather grip because the wood is just so dang purdy. No hand shock and weight only increases 3.8 lb in the last two inches of draw, she's really a sweet shooter. Nice Bow! I agree that handle is too nice to hide under leather. Great bend. Excellent job! Nice work , beautiful bow. Looks like third time is a charm. 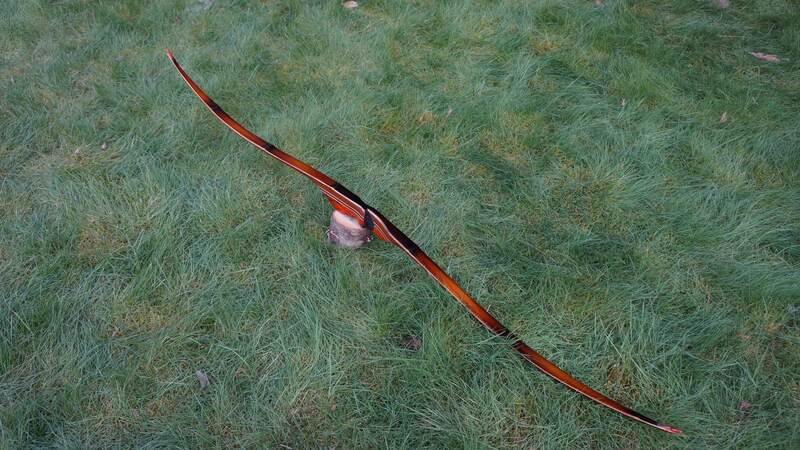 Very nice bow and absolutely beautiful. I like the naked handle to. 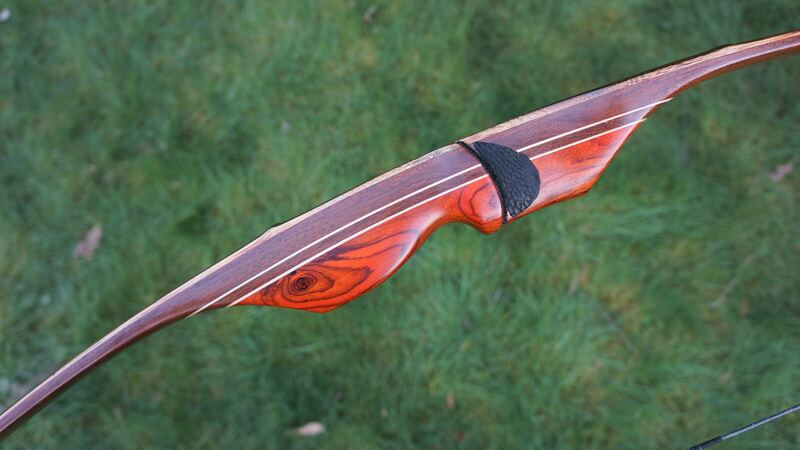 Nice Job and yes that Cocobolo handle needs to be seen! I love it. Very nice detail and finish work. I bet she shoots like a dream. Only when the last tree has died and the last river has been poisoned and the last fish has been caught will we realize we cannot eat money. Beautiful finish work. Very clean lines. I'd agree with BJ, third time is a charm. Excellent job, good example here of rounding out the reflex and not making it to abrupt. 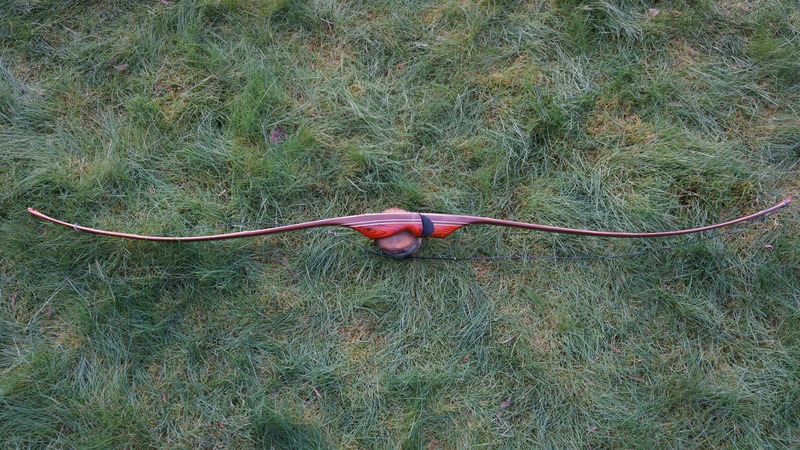 Beautiful bow. looks like a shooter to. 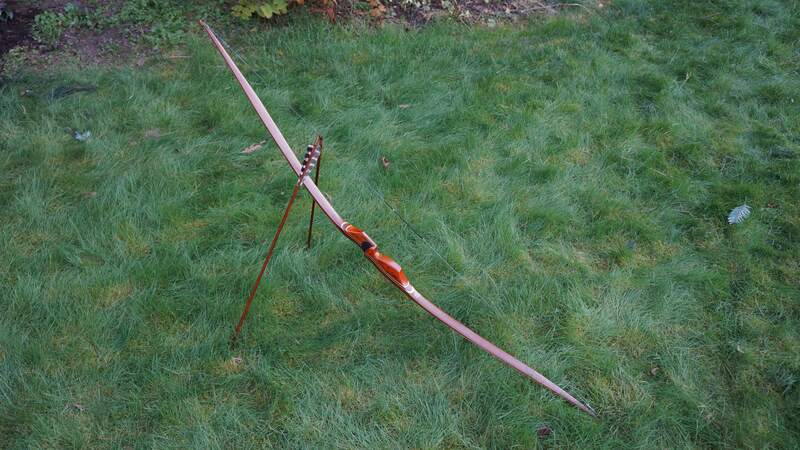 Excellent attention to detail on a very nice bow.Congrats on the success. 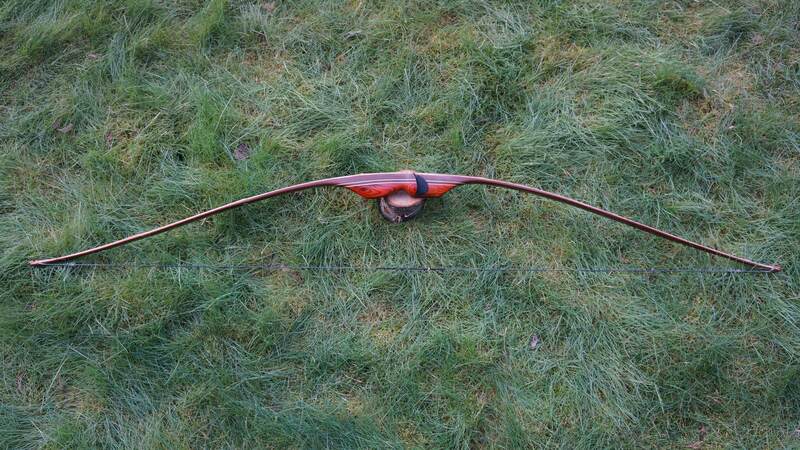 Now that is a beautiful bow. Wow, that's a pretty one. Debating is an intellectual exchange of differing views...with no winners. Page created in 1.482 seconds with 27 queries.